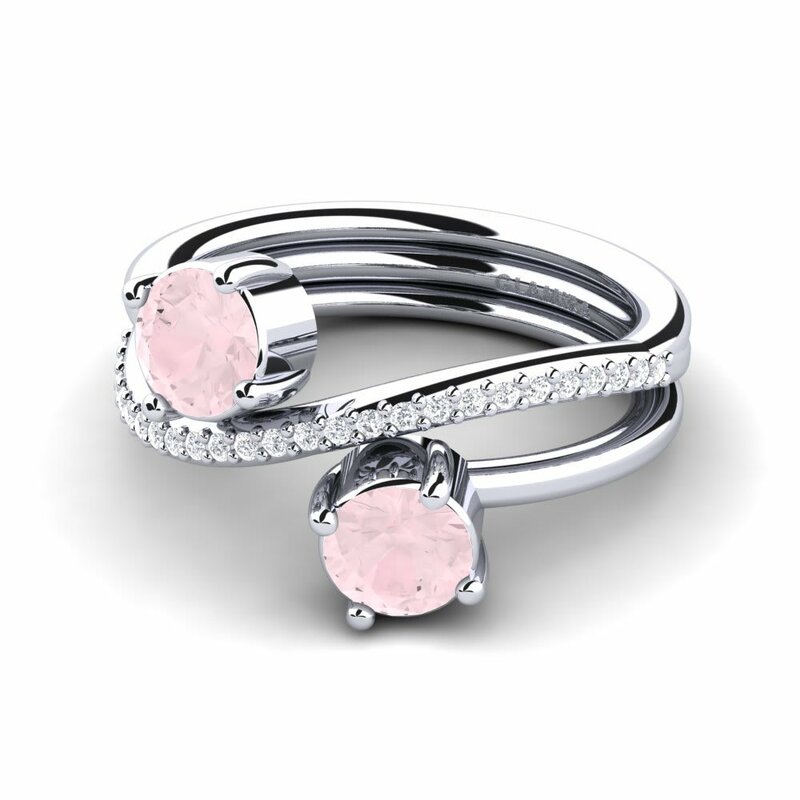 Are you searching for an original and unusual gift which will trigger positive emotions and admiration? 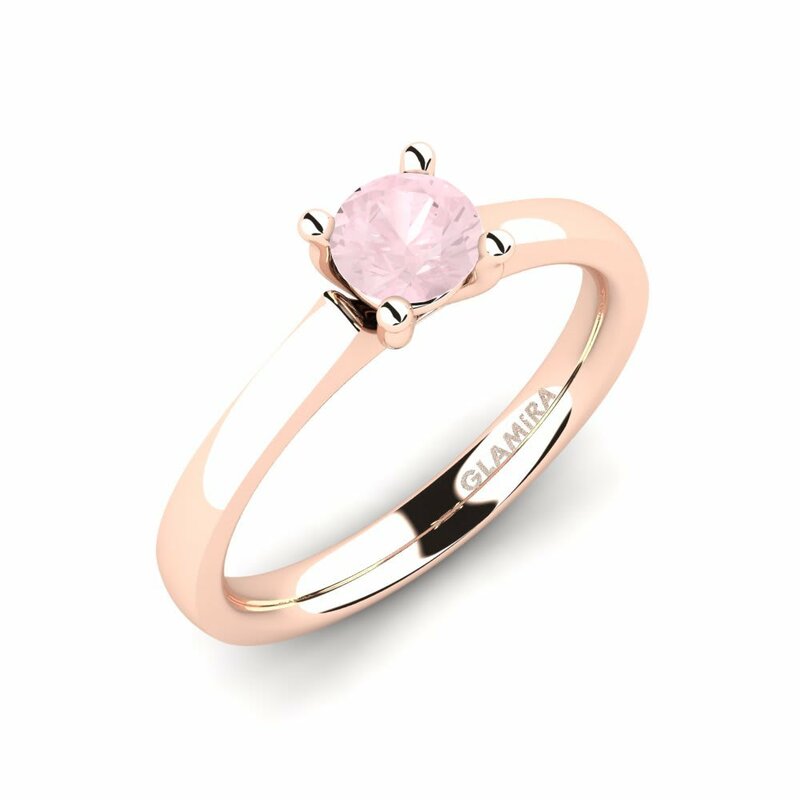 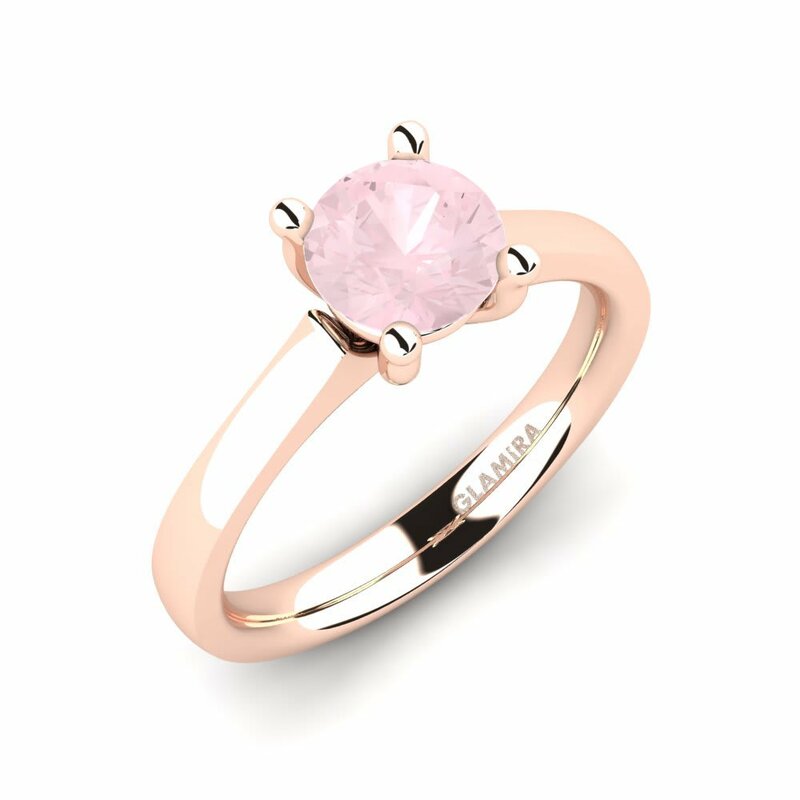 Then hurry up and order one of the rose quartz rings by GLAMIRA. 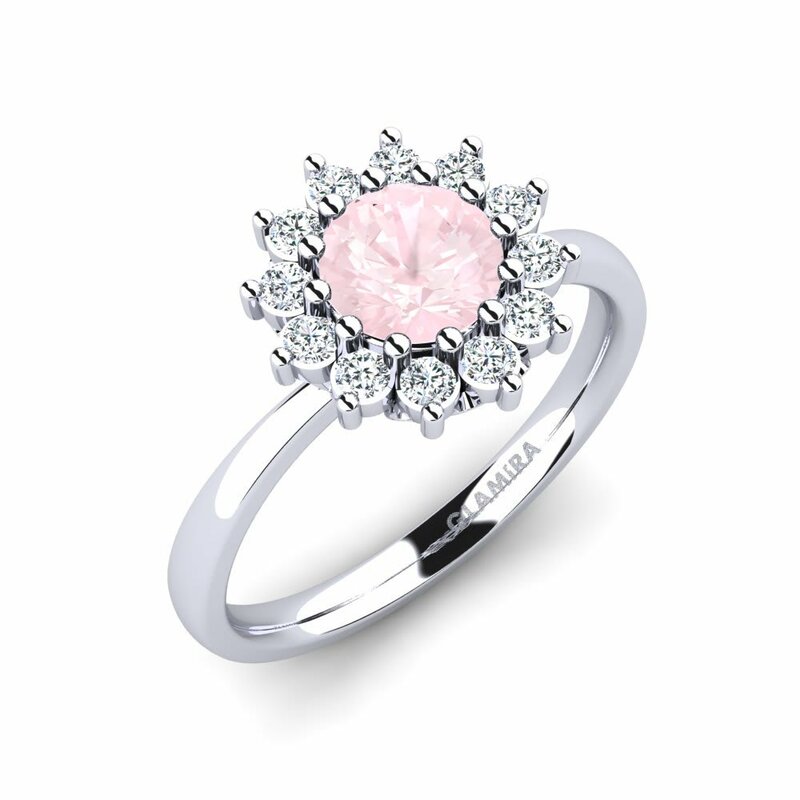 It’s hard to discover a jewel more elegant and graceful. 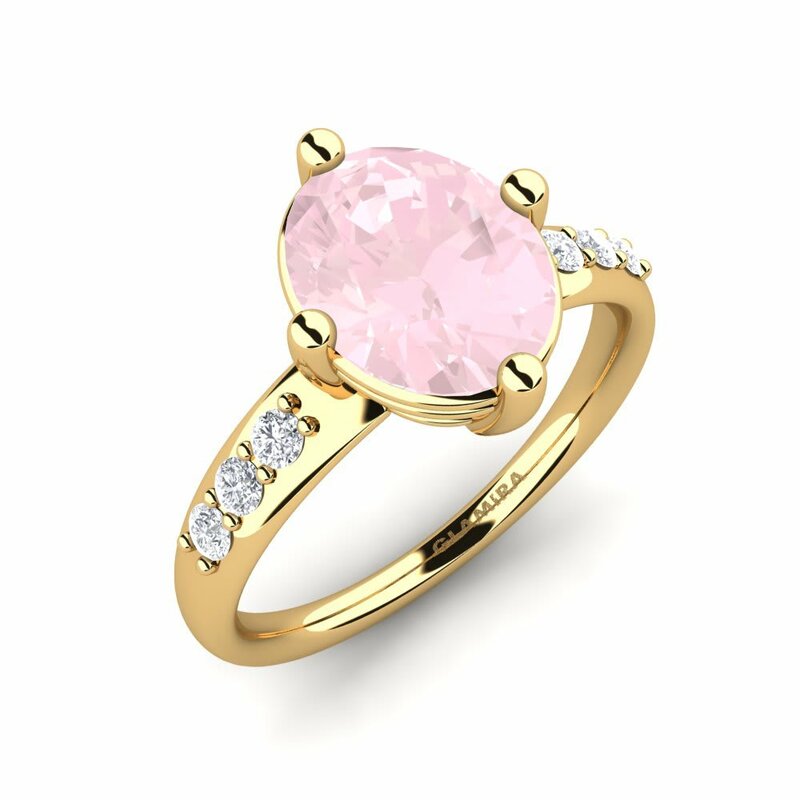 Rose quartz in red gold designed with tiny diamonds or Swarovski crystals will look splendid on women’s delicate fingers. Visit GLAMIRA online store and choose among a huge variety of rose quartz rings. 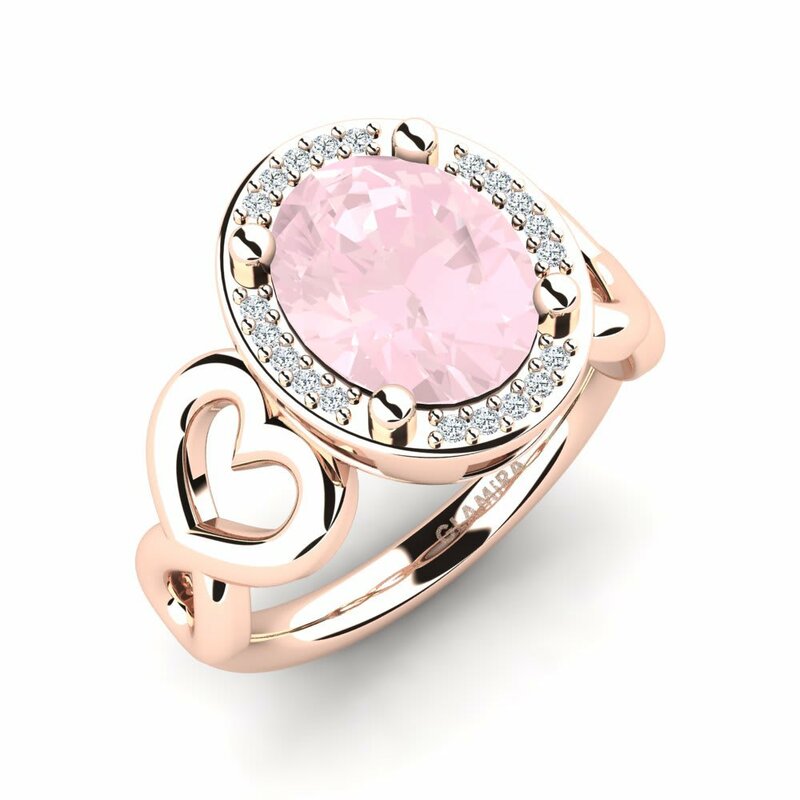 With our reasonable prices you will not only get an excellent gift but do shopping with an advantage for you own budget!